Min. 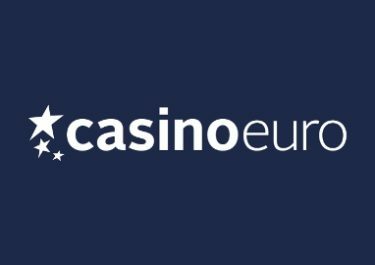 €10 deposit & wagering from Mon-Thu! Play on weekdays to collect your weekend reward! It’s time to boost up your weekend gaming with a fabulous loyalty reward at NordicBet. Simply deposit and play at the casino from Monday to Thursday and then collect your weekend gifts on Friday. 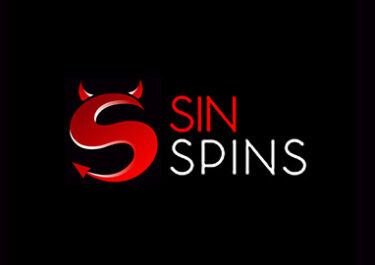 The choices are Free Spins, Super Spins or Bonus Money, based on the activity in the casino. Perfect start into the weekend! Exclusive for players from Finland and Norway. 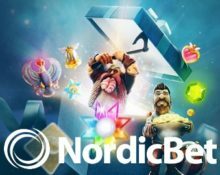 Get a nice award every week at NordicBet Casino as they are giving out cash, bonuses and Free & Super Spins every Friday. 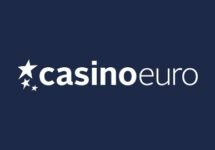 All you need to do is opt in on the promotion page, then deposit and wager minimum €10 on any casino or Live Casino game between Monday to Thursday and a nice surprise will be credited to your account by 18:00 CET on Friday. Repeat this every week throughout this summer and enjoy great rewards for your loyalty. OPT-IN on the promotion page is imperative to take part in this campaign. Players need to wager the required amount on any game in the casino. Based on the weekly activity, NordicBet will award every Friday a surprise amount of Free Spins or Super Spins or bonus money to eligible players, credited by 18:00 CET. Only one reward per player will be credited for each week. Qualifying players will be notified via NordicBet inbox message. 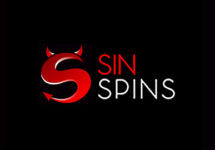 Cash rewards are wager free. 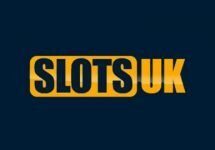 Free / Super Spin winnings and bonuses need to be wagered 35x within one day, subject to the NordicBet bonus terms and conditions.